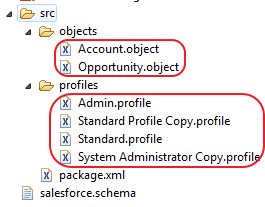 Do you aware when you refresh your Salesforce sandbox (Developer, Developer Pro, Partial, Full), the instance Organization Id will be changed? It mean, when we refresh a sandbox, Salesforce will create a new sandbox with new Organization Id. When we activate the refresh sandbox, old sandbox will be deleted. The same for the instance name (cs1, cs2, etc...) in the refresh sandbox, you may get the same instance or different instance, it depends on when you refresh it, remember Sandbox preview window. In previous blog, we discuss using $Organization.Id in validation rule to make sure the rule only run in production instance. BUT, be aware that Salesforce will automatically change the value of Organization Id in Validation Rule and Workflow formula when you use $Organization.Id formula of production instance. This mean, you need to update $Organization.Id value in the validation rules and workflows with Production Org Id again if you plan to make the rule or workflows not work for sandbox. 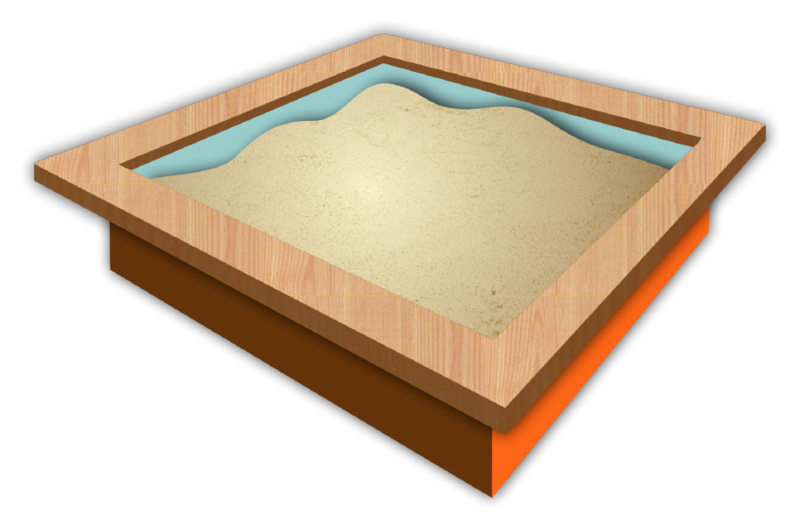 Reference: Sandbox Setup Tips and Considerations. In some organizations, Sales Ops team need to control that Close Date for Closed Won opportunity, user should not able to enter any date or change it after Closed Won, because it will effect to forecast, report, and maybe commission. Here are few use cases related to Close Date with Closed Won opportunity. 1. When user change Opportunity Stage to Closed Won, Close Date must be Current Quarter or after. Use validation rule below. Of course, you can add exception to the rule not valid for particular profiles. 2. Once the Opportunity has been update to Closed Won, user is not allowed to change the Stage OR change Close Date to different Quarter with stored Close Date. 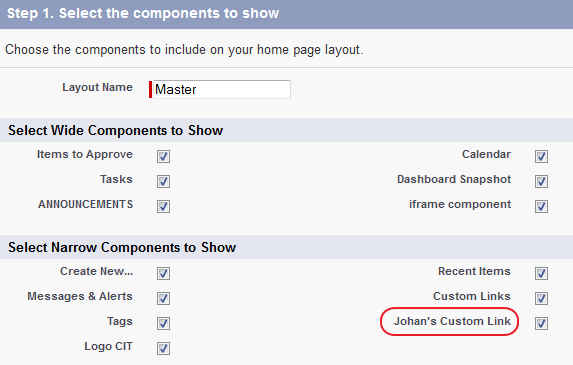 Same as above, you can add expection to particular profiles. 3. Similar with point 2, once the Opportunity has been update to Closed Won, user is not allowed to change the Stage OR change Previous Quarter Close Date OR change Close Date to Previous Quarter. 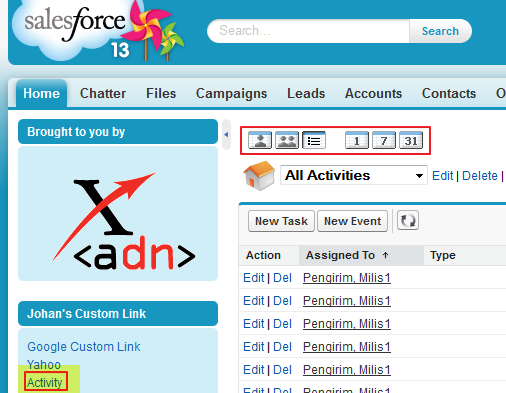 If you are looking at Salesforce Setup menu, there is a sub menu under Home called Custom Links. 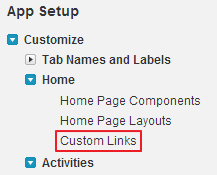 If you create new custom link, once done, click Save button and it will show you a message "The new custom link will not be displayed to users until you create a custom links component and then add that component to a home page layout." What is above this message mean? 1. 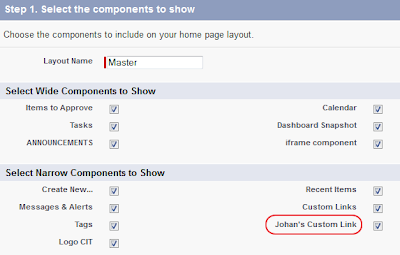 Go to Home Page Components in Home setup menu. 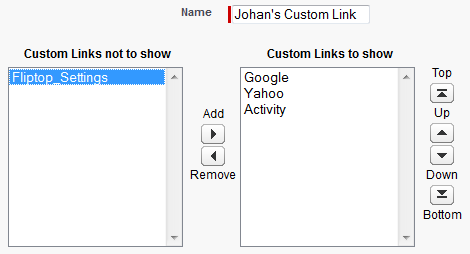 Click New button, select Type = Links, and give a name, example: Johan's Custom Link. 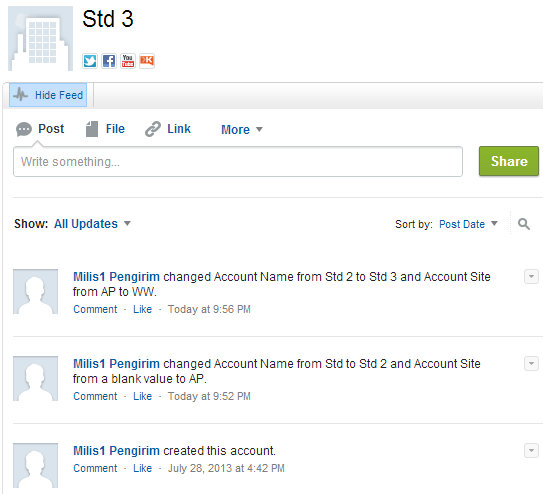 You should see the custom link label just added, select it and click "Add" arrow button. 2. Go to Home Page Layouts in Home setup menu. Select any layout needed, click Edit button and tick component you just added in Narrow Components to Show, then arrange the order. 3. 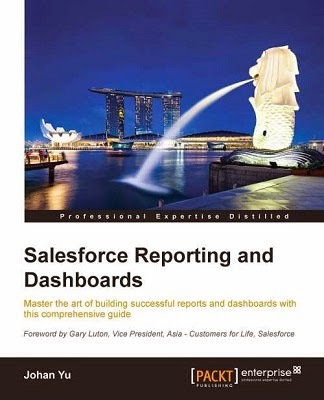 How it will be shown in Salesforce? Click Home tab. You should see a component of custom links. 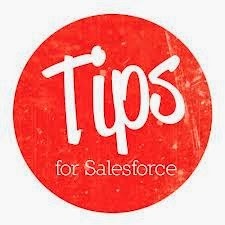 Summary: by using Custom Links in Home within a component, you can add many useful links for your Salesforce users if the links do not need to be a tab. 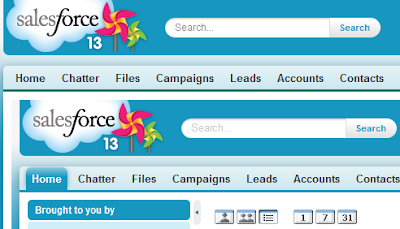 Lookup relationship is one of the best feature in Salesforce, you can easily link one object to other object. 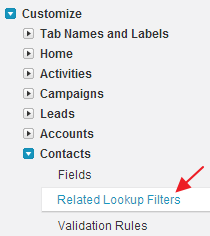 Furthermore, you can create filter in lookup field using Lookup Filters. 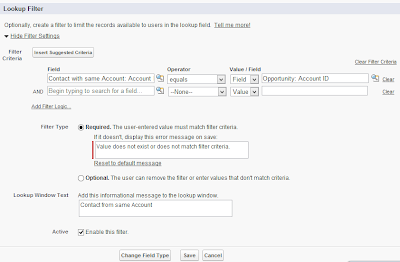 Lookup Filters are administrator settings on lookup, master-detail, and hierarchical relationship fields that restrict the valid values and lookup dialog results for the field. 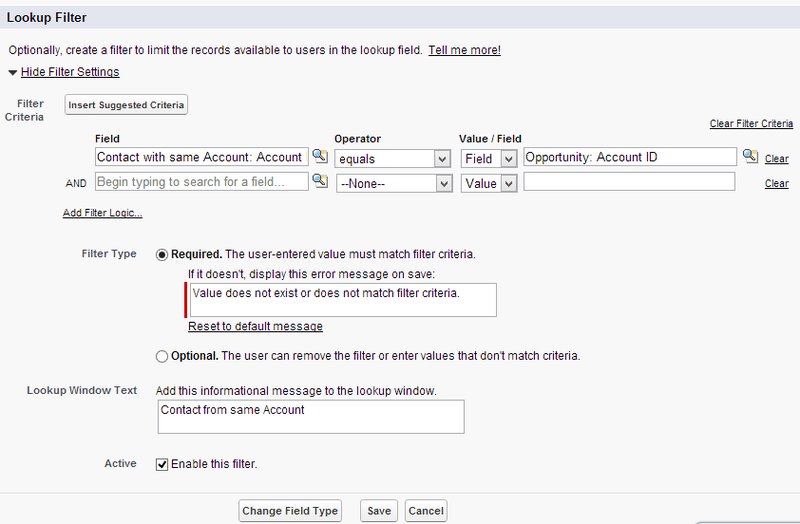 For example, you can define a lookup filter on opportunities that points to accounts, but not vice-versa. 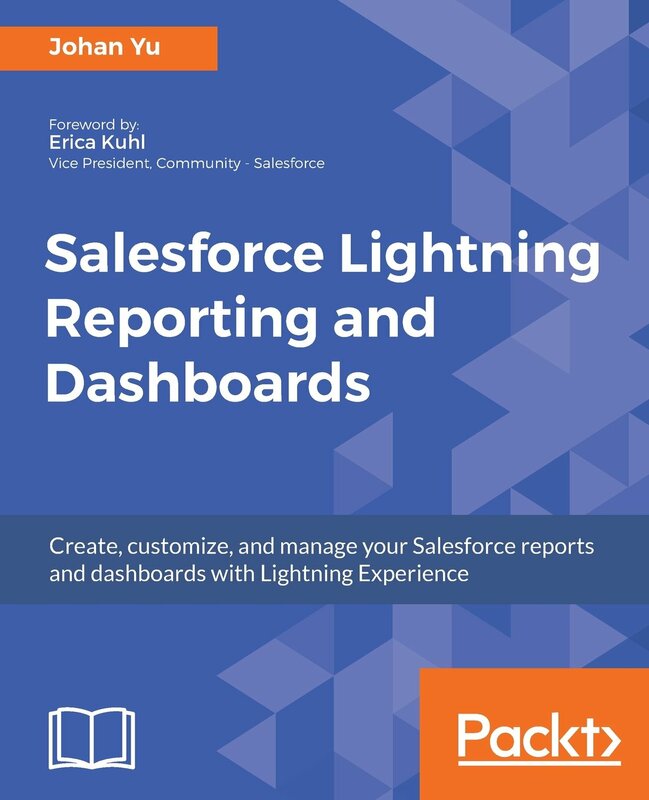 In coming Spring '14, Salesforce add support for lookup filters on relationship fields that point to the following objects: Campaigns, Cases, Contracts, Ideas, Leads, Opportunities, Products, and Social Personas. Also added a Related Lookup Filters node to all newly supported objects in Setup menu. Sample: User would like to see Contact only from same selected Account in the Opportunity. You can easily using Lookup Filter to achieve this. Add Filter Criteria, Filter Type, Lookup Window Text and option to Active the filter. If you edit page layout, you will see Contact here will depend on Account. Here is screenshot when user click Edit in page detail, see Account name, when Account change, Contact will become not valid and user have to select Contact from new Account selected. Background: how to make certain Validation Rule only effect for Production instance, but not in sandbox instances? This is very basic and simple solution, it works, but not really nice if you have many validation rules need to deactivate in sandbox, admin need to deactivate each validation rule in all objects. Also, when sandbox refresh, admin need to re-deactivate all validations rule again. 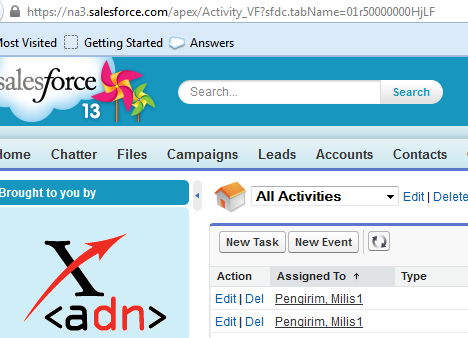 Done, but see this blog that Salesforce will automatically change the value of Organization Id in Validation Rule and Workflow formula when you use $Organization.Id formula of production instance. With CollaborationGroupMember object, you can mass add users using API tools, such as: Data Loader. 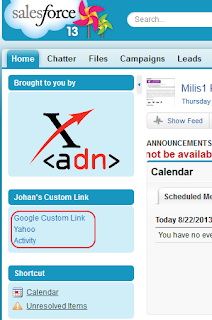 We discussed on how to add users to Chatter group in this blog. But, is there anyway to mass update email setting, let's to Weekly Digest, Every Post or even Turn Off? 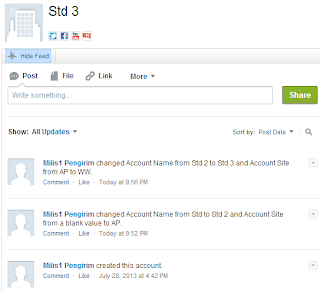 YES, you can use the same object CollaborationGroupMember with API tool. When you insert users to a group with field: CollaborationGroupId (for Chatter Group) and MemberId (for User). 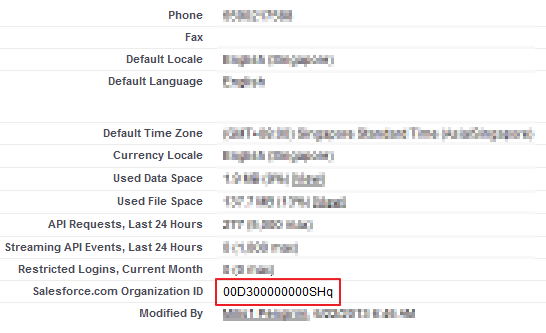 There is another field NotificationFrequency in the same object, this field use to set email alert for each user in a Chatter group. Done, hope this blog help. 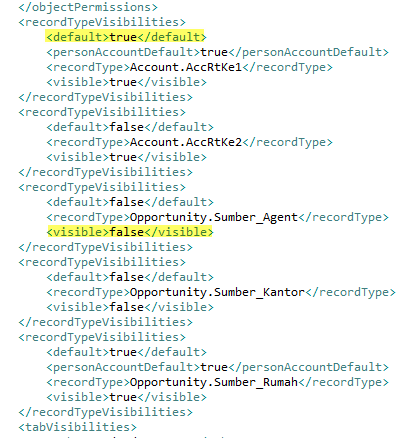 To determine if an expression has a value or not, you can use ISBLANK() function in Salesforce. It will returns TRUE if it does not and if it contains a value, this function returns FALSE. You can use this function in formula field, validation rule, and workflow. A field is not considered as empty if it contains a character, blank space, or zero. For example, a field that contains a space inserted with the spacebar is not empty. When using this function with a numeric field (currency, number, and percent field type) for a formula field, choose Treat blank fields as blanks in the Blank Field Handling section. Otherwise, if you choose Treat blank fields as zeroes, it will gives the blank field value with zero, so none of them will be null. While it will work in validation rule and workflow without exception as in Formula field. ISBLANK() work with following fields type: Text, Email, Text Area, Picklist (Multi-Select), Number, Currency, and Percent. But, it does not work directly with fields type: Picklist, Long Text Area, and Rich Text Area. For Picklist field, we can use TEXT() function before ISBLANK(), example: ISBLANK( TEXT(Ini_Picklist__c) ) or ISPICKVAL(Ini_Picklist__c, ""). For Long Text Area and Rich Text Area field, instead of using ISBLANK(), use LEN() function, example: LEN(Ini_Long_Text_Area__c) = 0, but not for formula field. ** Long Text Area and Rich Text Area field is not supported in Formula field. You also can use BLANKVALUE() function to determine if an expression has a value and returns a substitute expression if it does not. If the expression has a value, returns the value of the expression. Use the same data type for both the expression and substitute_expression. Use ISBLANK instead of ISNULL in new formulas. ISBLANK has the same functionality as ISNULL, but also supports text fields. Salesforce will continue to support ISNULL, so you do not need to change any existing formulas. Avoid using NULLVALUE with text fields because they are never null even when they are blank. Instead, use the BLANKVALUE function to determine if a text field is blank. Don’t use NULLVALUE for date/time fields. If user change value of more than 1 field in one update, it will be captured into only one feed (no matter how many fields are changed). You can hide feed by click "Hide Feed" link or click "Fewer Updates" in Show: to show only feed created manually (Feed automatically created by Feed Tracking will not shown). 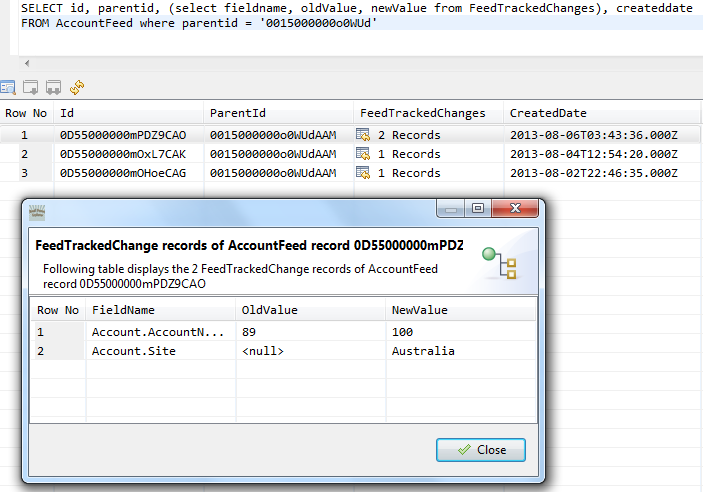 You also can find the exact same value in the FeedItem object (with API version 23.0 or later). 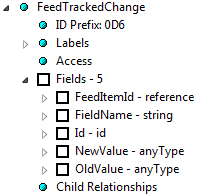 From the above query, you can see FeedTrackedChange is linked to the FeedItem object (using FeedItemId field) and use to store field name, old and new value. FeedTrackedChange object starts with prefix 0D6 and FeedItem start with prefix 0D5. 1. Record end with prefix History (for a Standard object) or __History (for a Custom object). 2. Every field change will have its own record in history object and directly linked to the ParentId. 3. The user can easily run History report to display values change related to the object.